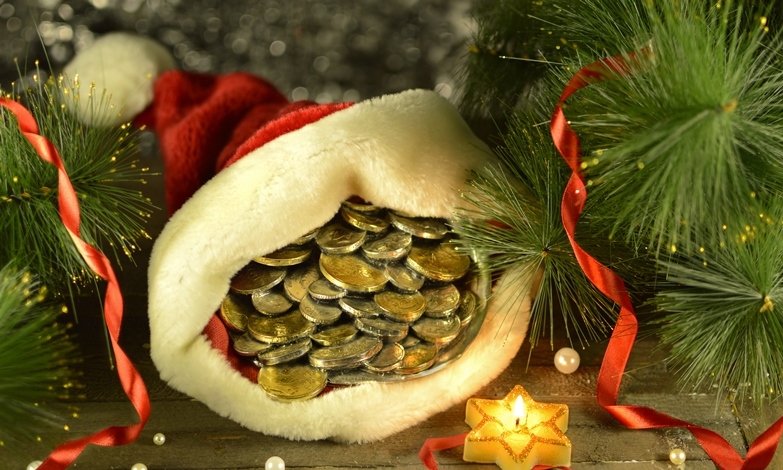 Christmas can be an especially expensive time of year for expats and second homeowners who travel abroad, but if you need to send money between two countries in time for the festive period, Smart Currency Exchange can ease the financial pain a bit. If you’re planning to spend Christmas 2014 at your overseas home, perhaps to get some winter sun or conversely enjoy some winter sports, you’ll need to make sure your foreign bank account is topped up with spending money in time for your stay. Meanwhile, if you’re an expat with plans to spend Christmas back in the UK, you may need to put some money into your UK account. Or it may be that you’re planning to send money to friends or family that live abroad, either as a Christmas gift, or if they’re children or other dependants, to tide them over during the costly festive period. Whichver your situation, using Smart Currency Exchange instead of your bank to send funds between a UK Sterling bank account and a foreign account will save you money. This is thanks to the highly competitive exchange rates that Smart Currency Exchange offers its clients, whether they’re making a high value transfer, for example to cover the purchase of an overseas property, or a lower value transfer, such as putting Christmas spending money in your account. Note too, banks charge fixed transfer fees, typically between £10 and £25 depending on the bank, which have a larger effect on a smaller value transfer. Smart Currency Exchange charges just £5 to send euros transfers worth up to £3,000 and no fees at all above that (£10 for dollar transfers). The other benefit is the speed of Smart Currency Exchange’s service – with them, transfers typically reach a beneficiary account faster than if the bank had made the same transfer. With advent calendars starting to appear in the shops and office chat turning to the Christmas party, it’s time to start preparing for Christmas – and if you will need to send money to or from the UK, add speaking to Smart Currency Exchange to your to-do list. To find out how much you can save on your currency transfer use this form to receive a quote from Smart Currency Exchange. You could be pleasantly surprised with an unexpected Christmas bonus. Why has sterling lost three cents?